Sometimes, you need to give yourself a rest. 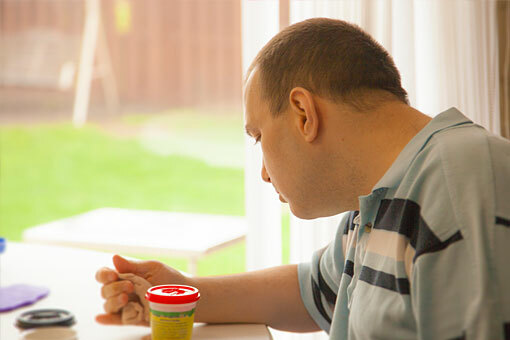 As a parent or caregiver of a family member with a developmental disability, you do everything you can to make sure your loved one is getting everything he or she needs to thrive. Unfortunately, that dedication often comes at the expense of your own needs. With respite care, you can step away for a period of time with the complete confidence and peace of mind that comes with knowing a Thresholds’ direct-care staff member is in your home taking care of your loved one. Respite care is for you. That is, our staff members give the person served the necessary care and supervision based on individual need, but generally not any additional treatment that may be required. Any such treatment can be coordinated through clinical services.